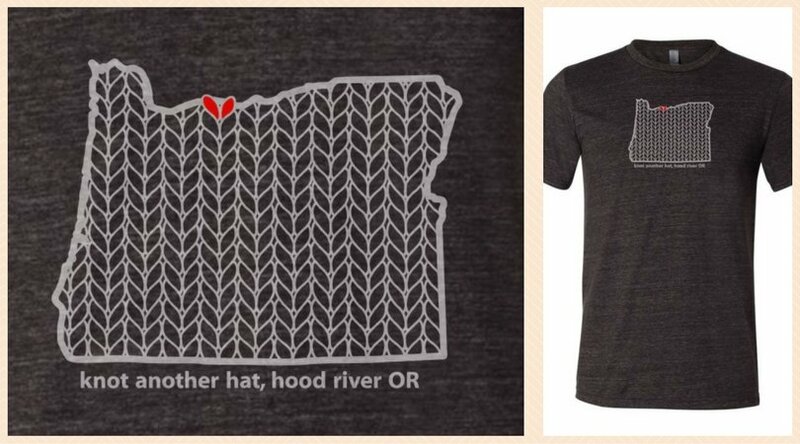 Show your love for Knot Another Hat + Hood River with these cute Oregon Stitched T-Shirts! You won’t want to take off this super-soft tri-blend tee. Features unisex sizing (see size info below), modern fit, crewneck, and short sleeves.